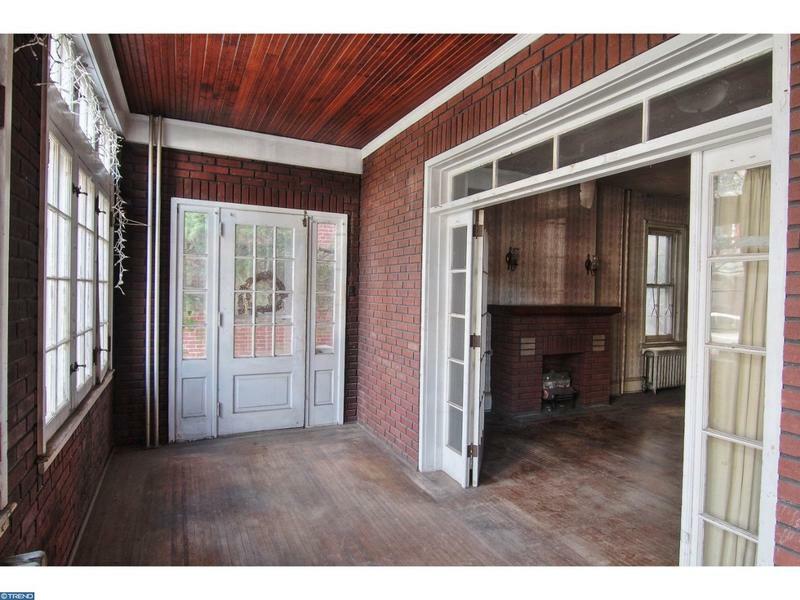 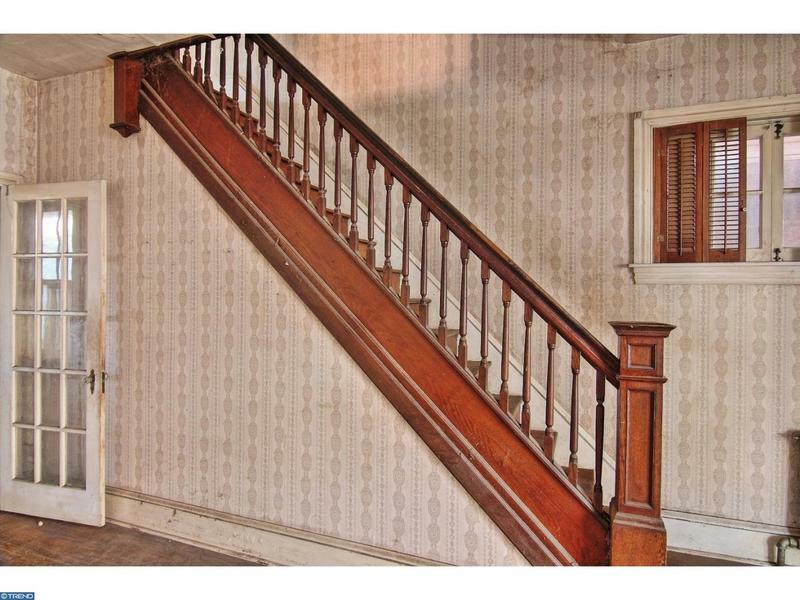 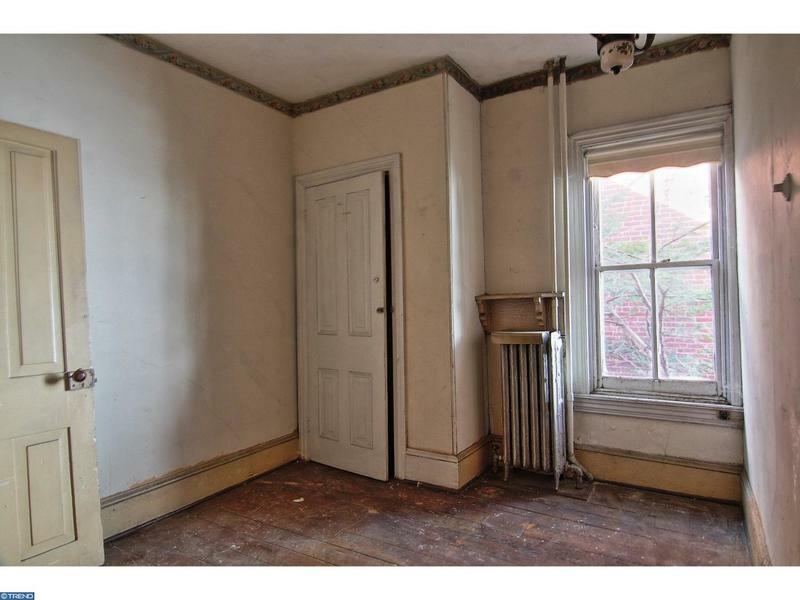 Built in 1870, this large 5 bedroom three-story brick single is located within walking distance to Pottstown's downtown area, parks and walking trails. 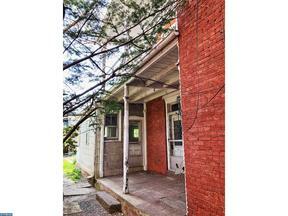 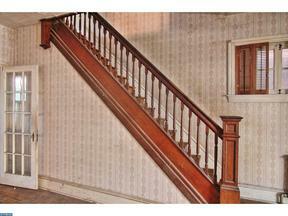 The home has an enclosed, light-filled front porch, original hardwood flooring and original trim. There is a nice backyard and two-car detached garage. 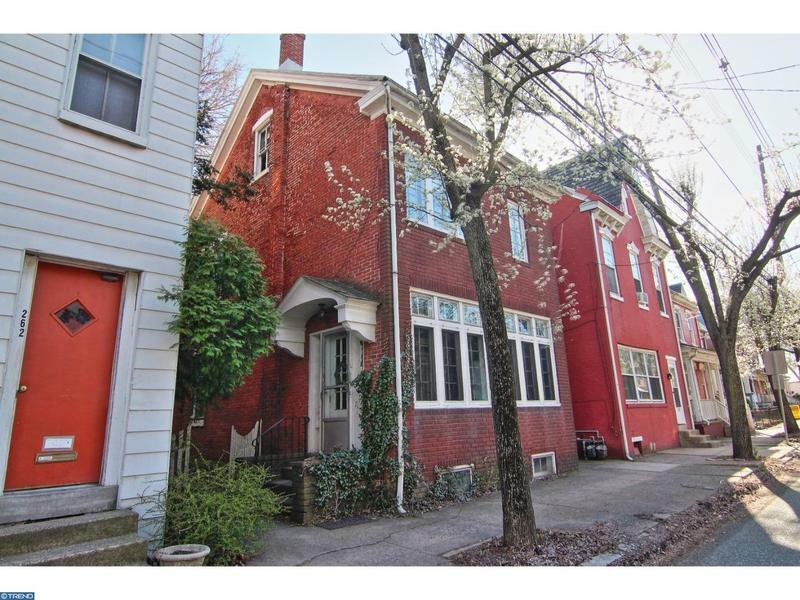 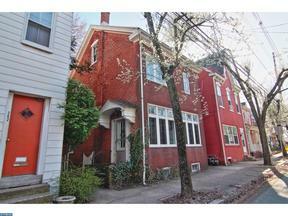 This home is a block away from the revitalized Beech Street Art Fusion school and gallery. 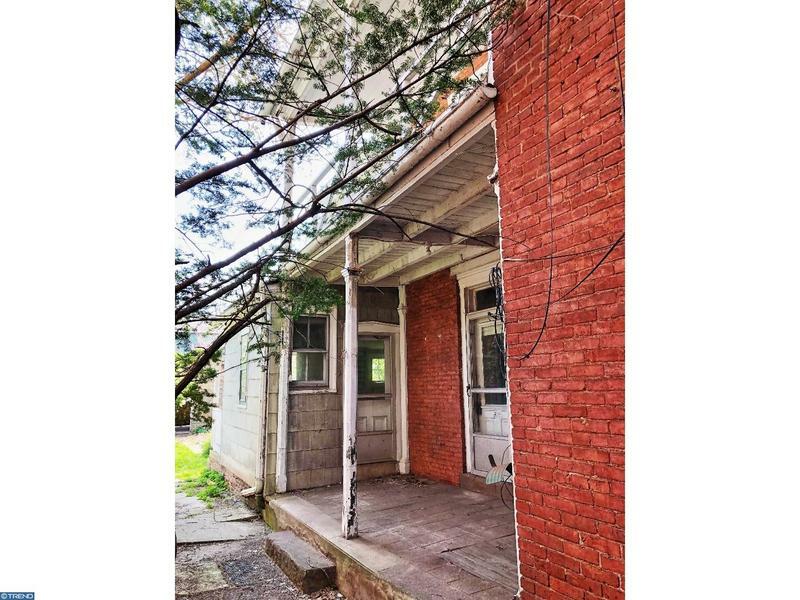 Situated within Pottstown's historic district, the property presents a unique opportunity for development. 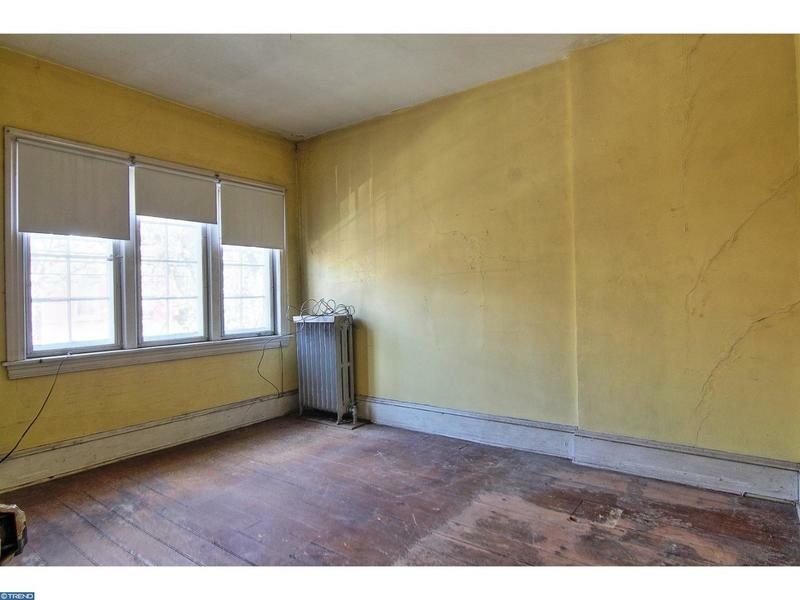 Property is being sold 'as-is'. 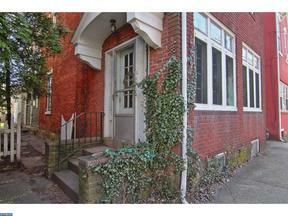 Buyer is responsible for Pottstown Borough U&O inspection and required repairs.